Tibetan Rhodiola sacra is much more assimilable in this FITT powdered extract form. It's fingerprint is identical to the freshly harvested herb. 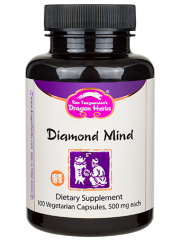 Diamond Mind's standardized Ginkgo biloba has been demonstrated to help improve blood flow in the brain and to help deliver increased oxygen to brain cells, thus helping to improve cognition. We live in an era when mental power is an absolute necessity, no matter what we are doing. A strong body is not enough to succeed in the modern world. The brain requires special support to perform at its highest level. The herbs used in this formulation have been used for centuries by great thinkers, philosophers and meditators to help strengthen their minds. Diamond Mind is suited to the mental strains of this new millennium. * The five herbs used in this formula have all been demonstrated to have powerful effects on the mind and benefits to the brain. It is a very safe formula. Though it can have an immediate effect, it is a sophisticated tonic formulation designed to build long term mental power. And Diamond Mind is not just for the mind. It is a superb general tonic since the herbs help improve circulation throughout the body and have broad spectrum adaptogenic benefits. This is a formula that promotes general well-being and helps support the immune system. Ingredients: Tibetan Rhodiola root, Ginkgo biloba leaf extract powder (24% Ginkgo Flavone Glycosides and 6% Terpene Lactones), Schizandra fruit, Polygonatum sibericum rhizome, Eleuthero root. Tonifies Qi, promotes circulation and tonifies Kidneys* Enters the Kidneys and Heart channels. The direction is both toward interior core and exterior channels and collaterals. Temperature is neutral. We live in an era when mental power is an absolute necessity, no matter what we are doing. A strong body is not enough to succeed in the modern world. The brain requires special support to perform at its highest level. The herbs used in this formulation have been used for centuries by great thinkers and meditators to help strengthen their minds. Diamond Mind is designed to empower the mind. Diamond Mind is suited to the mental strains of this new millennium. * The five herbs used in this formula have all been demonstrated to have powerful effects on the mind. It is a very safe formula. Though it can have an immediate effect, it is a sophisticated tonic formulation designed to build long term mental power. 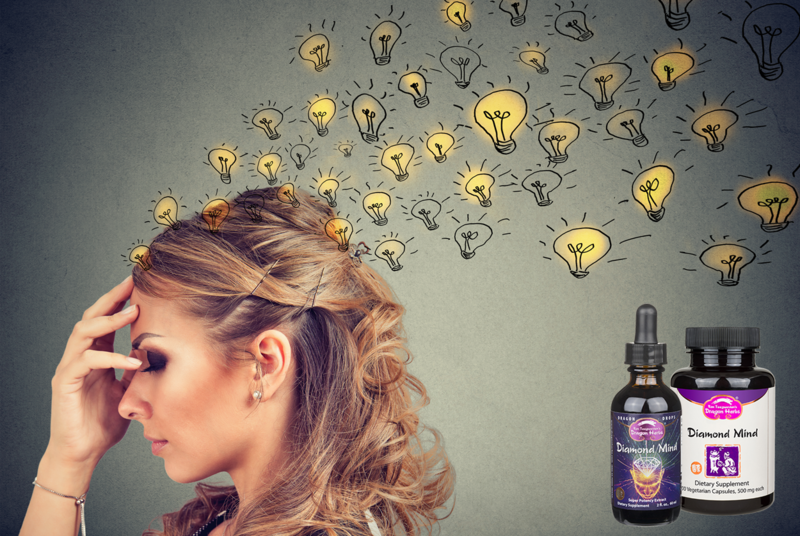 Tibetan Rhodiola is the primary ingredient in this cutting edge brain tonic. It has the action of supporting and strengthening the human body and intelligence, and prolonging life. It has double-direction adjusting effects on the nervous and endocrine systems of normally healthy individuals. It is good for helping to resist short-term fatigue, temporary lack of oxygen, and it can help improve a person’s memory, power of concentration and work-efficiency. Consumption of a small amount of Tibetan Rhodiola sacra extract supports a person’s capacity to absorb and utilize oxygen. This is a major key to the incredible benefits associated with this herb. When you consume Tibetan Rhodiola sacra, it is similar to inhaling nearly-pure oxygen. This incredible herb was used by the Tibetan monks to enhance their spiritual power, the power of concentration and physical endurance. It has played a major role in the development of Tibetan culture. It is a superb herb to take before meditation, since it helps improve respiration and clears the mind and helps promote focused mental states. Tibetan Rhodiola sacra gained its name because it is considered a sacred herb in Tibet and Bhutan. Tibetan Rhodiola sacra is a superior tonic for those who work from behind a desk or at a computer terminal for long periods of time. It is a powerful brain tonic and alertness enhancer. People who consume Rhodiola sacra find that they can work for much longer without losing their ability to concentrate and create. It is a superb herb for writers, executives, lawyers, doctors, musical performers, etc. Tibetan Rhodiola sacra is especially beneficial to those who live under stressful conditions. Rhodiola sacra supports our capacity to handle occasional stress. All this is due to its powerful adaptogenic activity. Rhodiola sacra promotes mental focus. It is the ideal herbal supplement for the modern world. 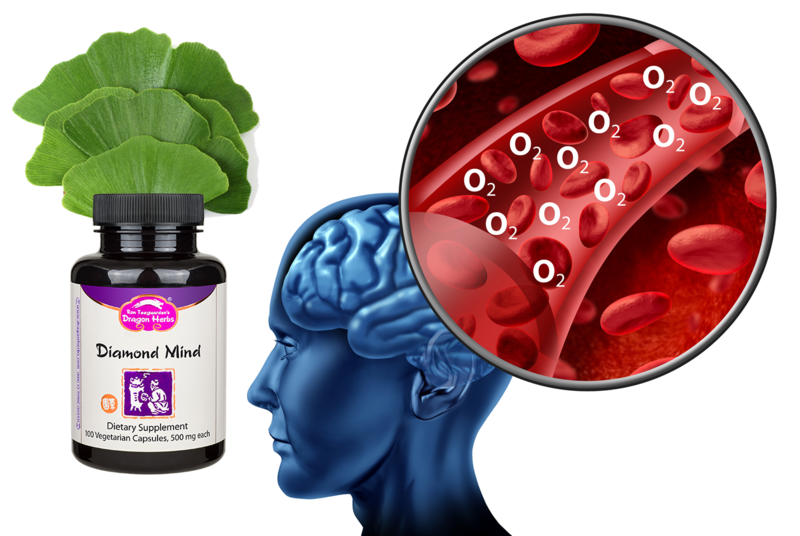 Standardized Ginkgo biloba (24% ginkgo flavone glycosides, 6% lactone terpenes) has been demonstrated to help improve blood flow in the brain and to help deliver increased oxygen to brain cells, thus helping to improve cognition. 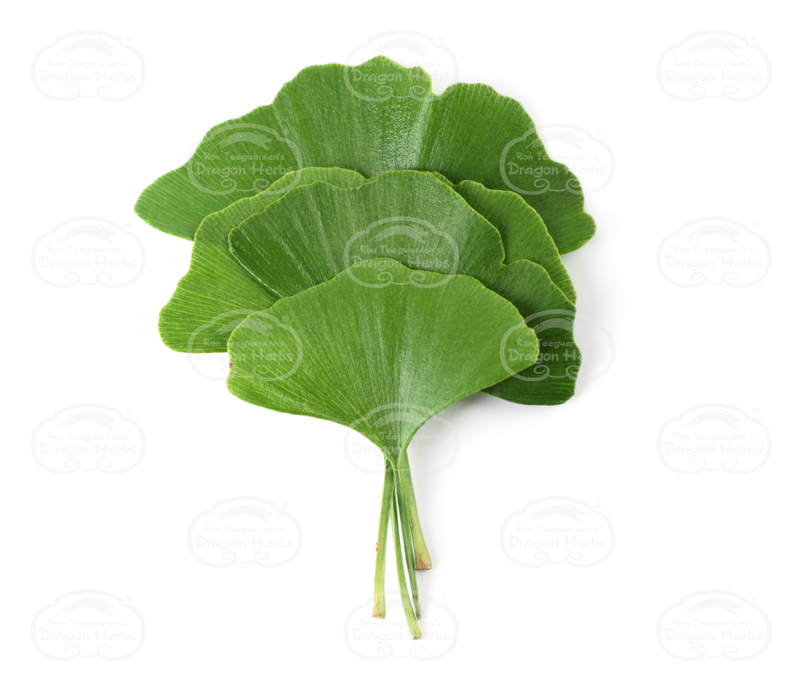 Many people consume Ginkgo biloba to help improve mental functioning, but it is much enhanced in this formulation due to the combination with the other tonic herbs. 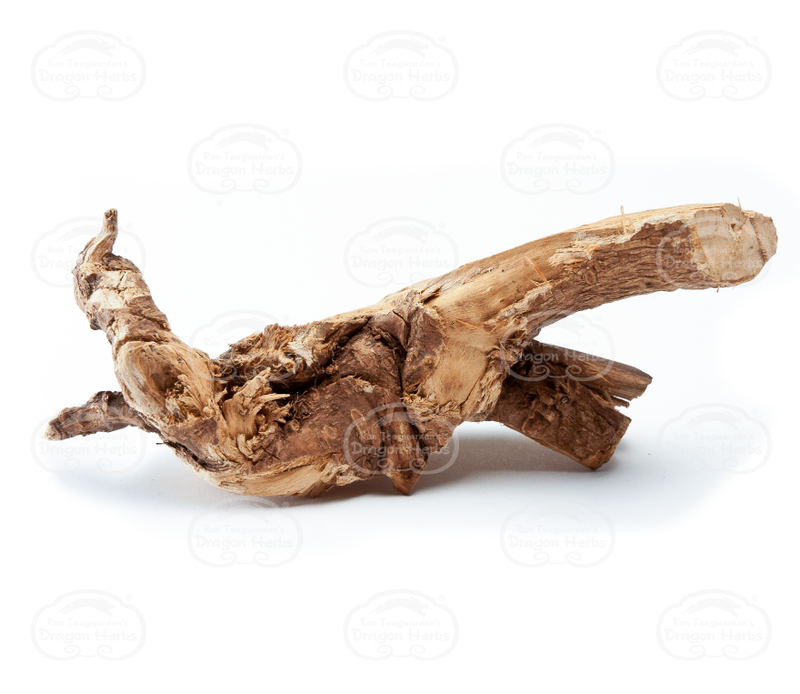 Eleuthero Root (Siberian Ginseng) has been demonstrated to improve concentration and memory. It helps aid in the recovery from hard exercise, as well as from occasional mental exertion. It is now routinely used by people required to engage in high stress, high energy-demanding activities such as high altitude flying, long-distance sailing, working in high or low temperature environments or in deep water. Russian cosmonauts have reportedly used Eleuthero. The use of the extract of this herb in these endeavors helps to increase physical strength, sharpen concentration, improve various parameters of mental power, increase visual acuity, and improve color vision and to promote healing power. Eleuthero is a very powerful adaptogenic agent. 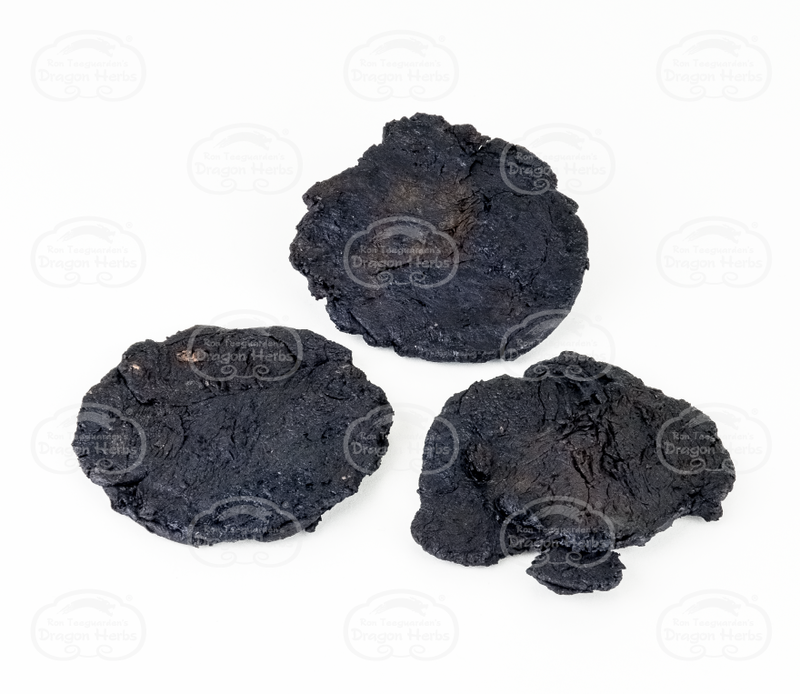 It is among the most famous and important adaptogenic herbs in the world. It helps expand the dimensions of work that one can perform, improving work capacity in both the short and long term. Eleuthero supports respiratory function by improving the ability of the body to absorb and efficiently use oxygen. Eleuthero helps to support mental alertness and studies conducted in Russia indicate that it supports proficient work output. Eleuthero supports sensorial perception, including visual acuity and night vision and auditory awareness. Eleuthero supports normal immune functions. All this adds up to one of the most useful and powerful health supplements known to mankind. In an era when workloads are intense, stress is ubiquitous and competition is the name of the game, Eleuthero is the perfect adaptogenic substance to add to your daily regimen. Those who use high quality Eleuthero quickly discover that it is one of the great tools in nature’s herbal arsenal. It provides an abundance of both quick and long-term energy that results in an improved ability to handle stress, and further results in the improvement of one’s capacities, both physically and mentally. 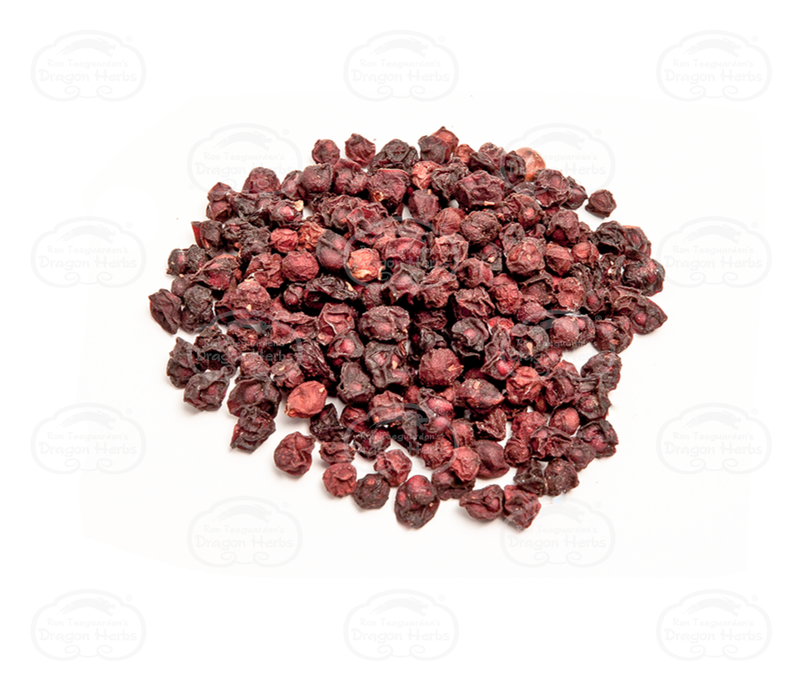 Schizandra Berry is considered to be one of the premium mind tonics of herbalism. It is used to help support concentration, support memory and increase alertness in normal, healthy individuals. Yet, unlike caffeine-like stimulants, Schizandra does not produce nervousness. In fact, some people consider Schizandra mildly “calming” while helping to produce healthful wakefulness and improved focus. This herb develops the primary energies of life and is thus of great use to anyone who consumes it. Schizandra generates vitality and supports skin quality when used regularly. It is a safe and powerful tonic herb. 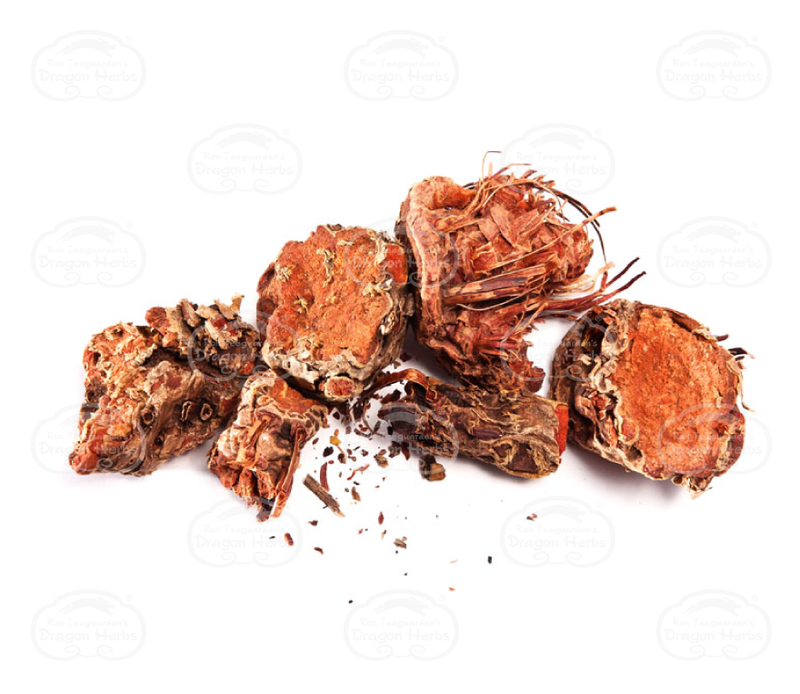 Schizandra is said to help purify the blood and rejuvenate the Kidney energy. It supports liver functions. It is one of the greatest herbs on earth. Polygonatum Sibericum Root has traditionally been used to help support energy to the brain after mental exertion. Polygonatumis used as a Qi and Yin tonic and is said to have a specific benefit on the energy of the heart and brain. 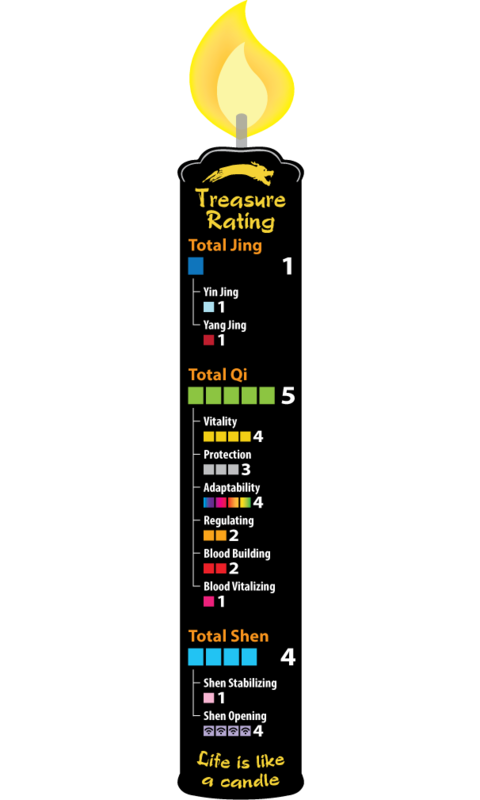 It is used in Shen and Jing tonics strengthen the mind. Polygonatum is believed to be restorative to mental vitality. Regular use helps support memory, concentration, wakefulness and focus. It is a great herb for students. Diamond Mind is a profound brain tonic. But Diamond Mind is not just for the mind. It is a superb general tonic since the herbs help improve circulation throughout the body and have many general adaptogenic benefits. This is a formula that promotes general well-being and helps support the immune system. "the most amazing formula I've ever had!!! 3 caps first thing in the morning and feels like newly born human. thanks Dragon Herbs"